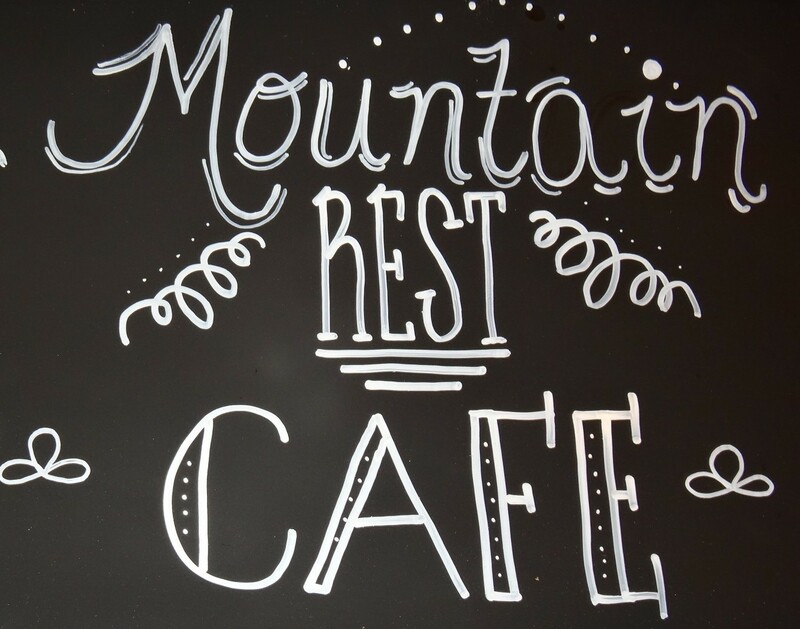 ← MRC Scoops – An Ice Cream Parlor has opened next to Mtn Rest Cafe! Topped with Lettuce, Tomatoes, Onions and of course cheese if you want it. Held together by a nice fresh hamburger bun. What else do you need to know? Add some of Kim’s famous onion rings or french fries and cole slaw and yum!!!! My mouth is watering. You might also want to try the Mountain Burger smothered in mushrooms. Check out our full menu and drop into MRC Scoops for some ice cream, right next to the cafe. 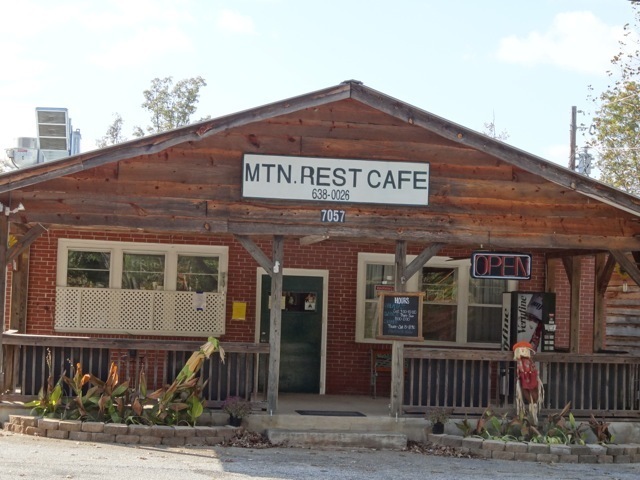 This entry was tagged country food, hamburger, hiking in Oconee, Mountain Burger, Mountain Rest Cafe. Bookmark the permalink. I’m located in Laurens SC but I PRAY that God bless you for opening your heart and doors to those in need. You being a blessing to so many and just to think about all the little children and elders who will benefit. THANK YOU AND GOD BLESS YOU!